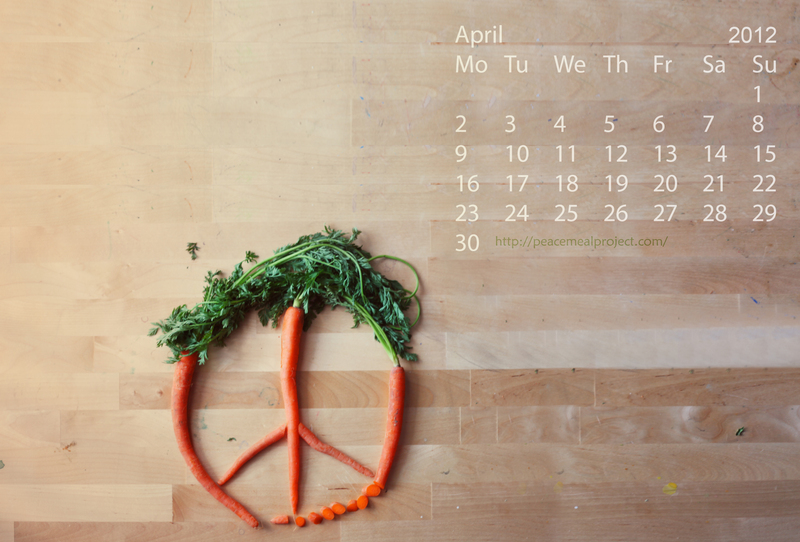 Our wonderful partner in peace, Joel Robison, has created a great desktop calendar to ring in the new month, and we are happy to share it forward with you. As well, this sweet comic was sent to me as a birthday greeting – and it begs to be shared. This entry was posted in Blog, Guest Contributor by hannahrenglich. Bookmark the permalink.